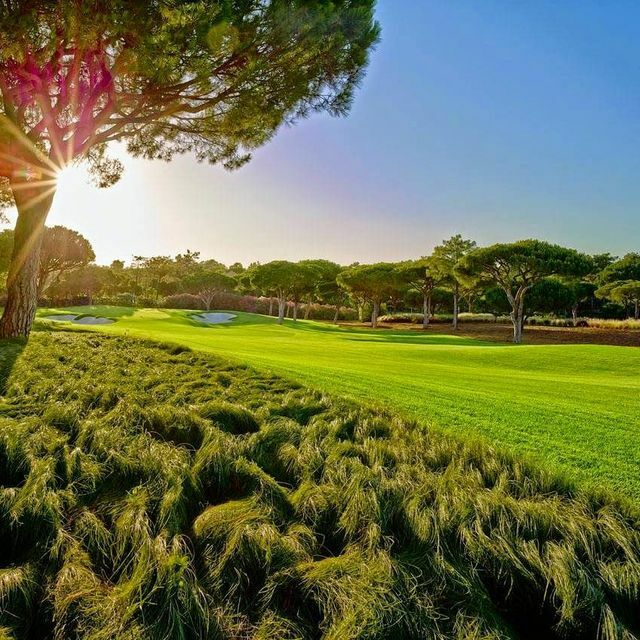 Redesigned by renowned American architect Beau Welling in close collaboration with European Ryder Cup captain Paul McGinley, the new layout has been built to the highest specifications with a €9.6m investment programme and is in line to become the new number one course at the prestigious family resort. The North Course has been redeveloped with the emphasis firmly on precision and strategy. 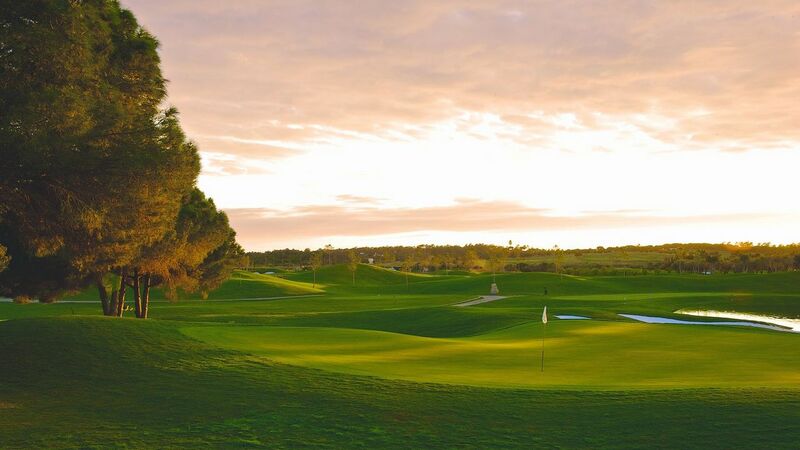 While many modern-day developments tend to focus on length, Welling and McGinley have been keen to design a golfing experience where accuracy and course management are the key factors, and a course that is playable and fun for golfers of all abilities.